Need someone you can trust to be nimble, cunning and an independent thinker? 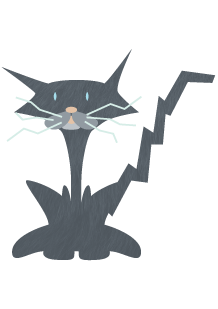 If so, you’ve found a match in greywhitepaws, inc.. We’re more than a media planning and buying service. We’re an advertising boutique that can help with direct response, short and long format advertising and marketing strategy. 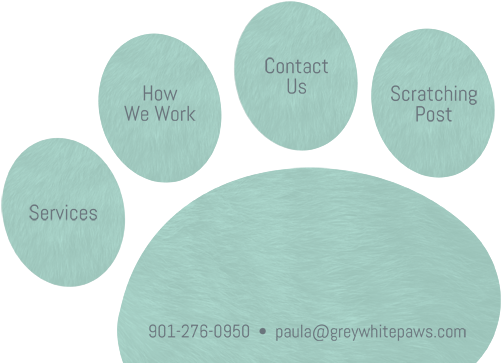 Whether your message is best delivered in print, radio, tv or other media channels, greywhitepaws will help you pounce on the opportunities that make the most sense for your business. Copyright 2012, greywhitepaws, inc. | advertising, marketing, media planning, media buying..